VideoScribe desktop version 2.0.2 introduces the ability to search your projects, choose frame rates, and it fixes some annoying bugs. It also features a brand new quick start guide. Version 2.0.2 incorporates many of the suggestions from the VideoScribe Community. 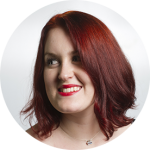 A big thank you to everyone who provided feedback. Log in to your Sparkol account for the download link. 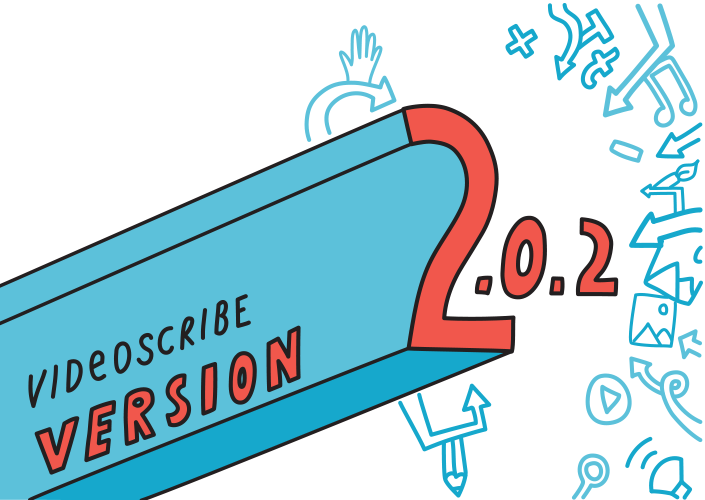 If you first downloaded VideoScribe from 27 August onwards you will already have 2.0.2.